It’s been another full week of summer camps and intensives! Our Next Generation Ballet Summer Intensive welcomed the three-week students this week. Students from around the country have come to Tampa to take part in our internationally recognized ballet training program. This intensive will culminate in an exquisite performance of Summer Fantasy on July 26 in Ferguson Hall, featuring a special staging of pieces from the iconic Company B, from Eran Bugge of the Paul Taylor Dance Company! Stay tuned for more details! Little Shop of Horrors is in its second week of rehearsals and the show promises to be a fun and fantastic performance. Don’t miss this cult classic, complete with man-eating plant and some excellent performances from some truly talented musical theater students next weekend, July 19 and 20. Students in our percussion camp got to make some noise this week as they worked with Patel Conservatory Youth Orchestra conductor Stephen P. Brown. They tried a variety of percussion instruments, worked on ensemble skills and even composed some original music. instruments, with PCYO conductor Stephen P. Brown, right. drums which they collaboratively wrote, titled Timpani Teamwork. A student in our Instrumental Petting Zoo tries the flute. Kids in our instrumental petting zoo had a great time trying out an array of instruments from the brass, woodwind, string and percussion families. Students from the Instrumental Petting Zoo camp. There are still spots left in our Intro to Performing Arts and Dance for Musical Theater camps next week, and in our Chamber Music, Vocal Arts Academy: Senior Division, and Rock Star Retreat camps! Students in our Chamber Music and Vocal Arts camps will perform together in a joint concert together on Aug. 2. 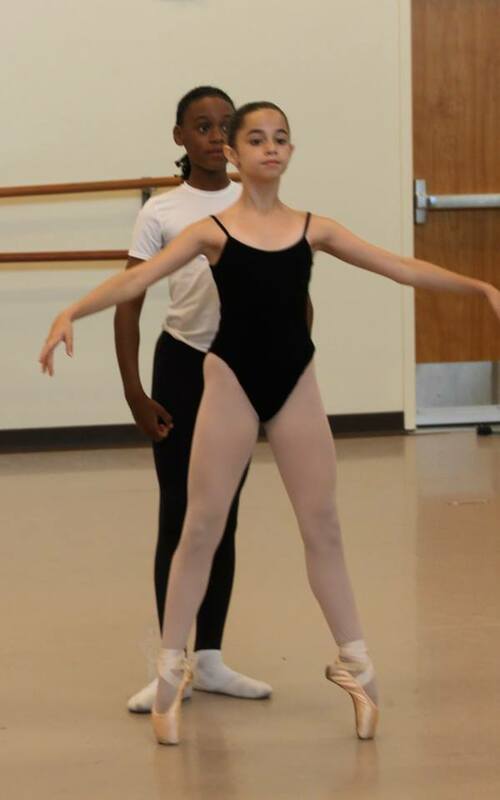 For more informations about all of our camps and classes in dance, theater and music, please call 813-222-1002. Guest blog: Back from the Big Apple!